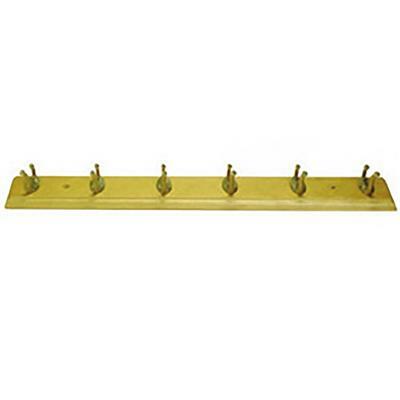 The Tema Devon Coat Hook 6 Pin – Pine is ideal for hanging coat, jackets, gloves or scarfs. With 6 hooks mounted on a pine routed board. Complete your bathroom with the Tema Accessories Range. 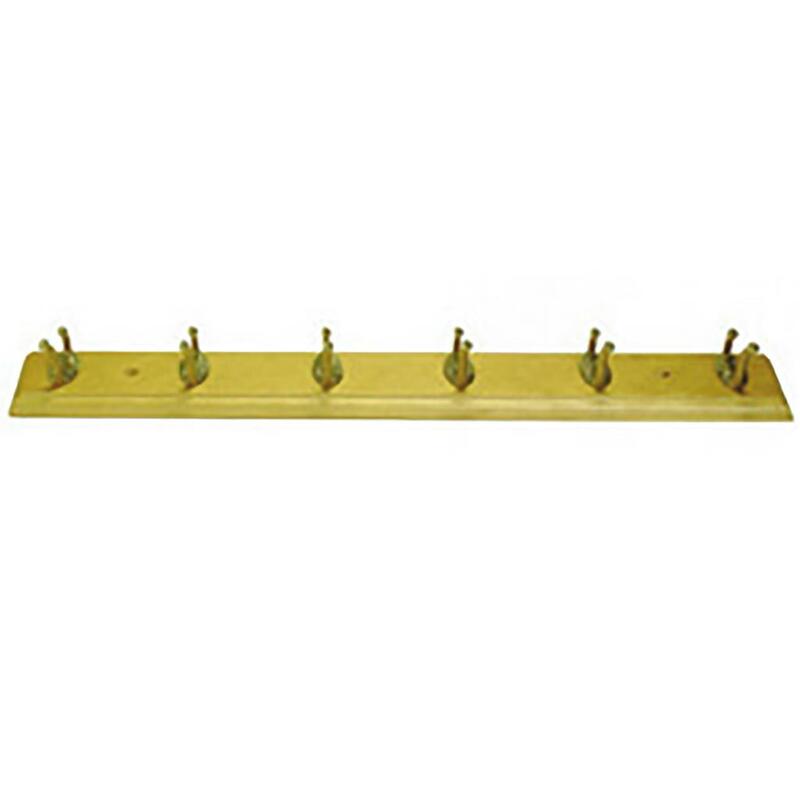 The Tema Devon Coat Hook 6 Pin – Pine is ideal for hanging coat, jackets, gloves or scarfs. With 6 hooks mounted on a pine routed board. 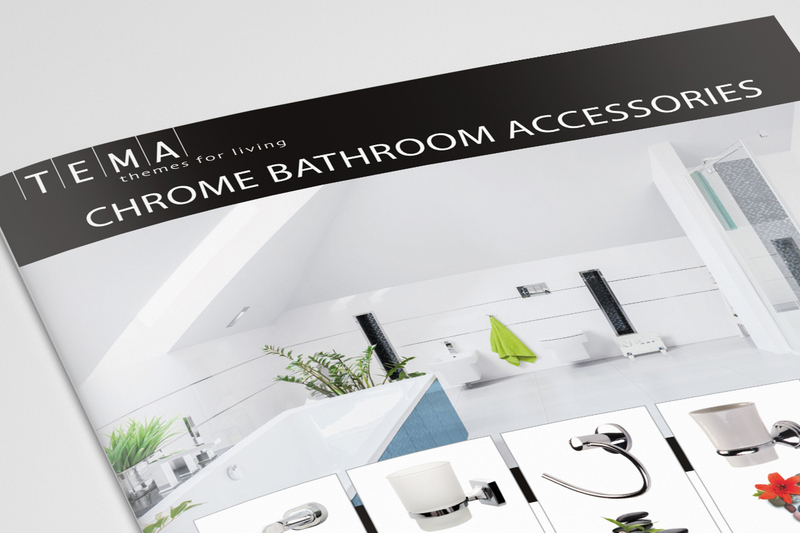 Complete your bathroom with the Tema Accessories Range.